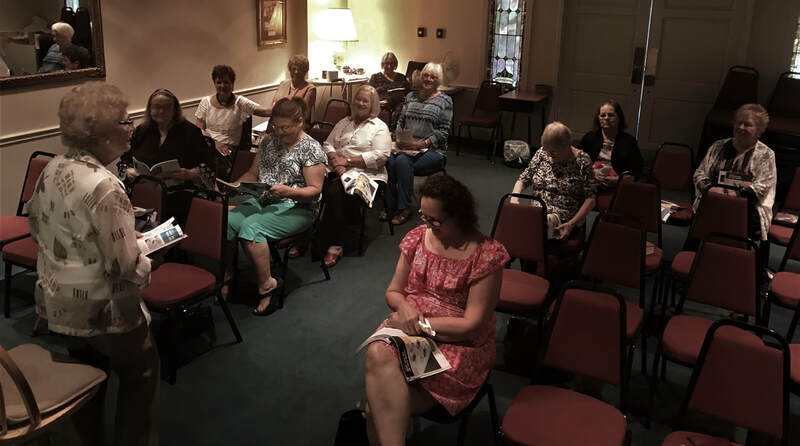 The Women's Ministry of First Baptist Church of Mesquite offers women a chance to build relationships and connect with other women. 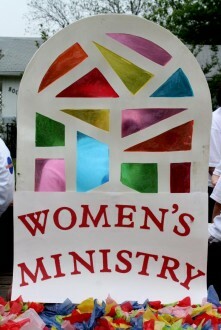 Our Women's Ministry offers something for everyone. We offer events for women of any age, as well as those who married or single. Whether you’re looking to build relationships, spend time with other moms, attend a bible study or join women who love to have a good time, we’d love for you to be a part of First Baptist Church of Mesquite Women's Ministry! ​Here is one of the activities that the women's ministry was apart. At this activity they invited Daisy Reynolds of Criswell College to lead a seminar in the book of Ruth. The video was broken up into three parts.